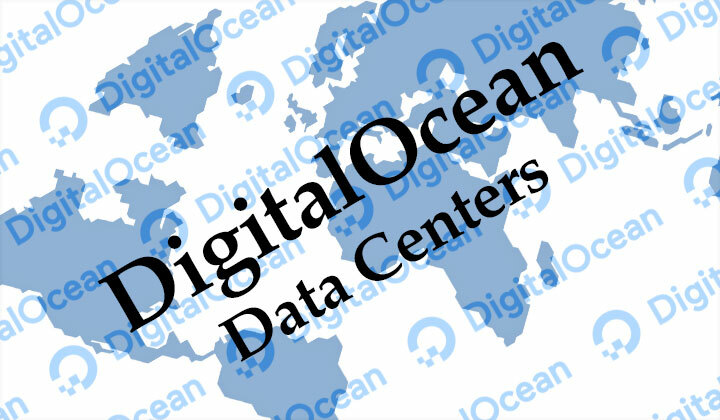 This is a complete list of currently available DigitalOcean datacenter locations in 2019, server locations and a regions map — and where to speed test servers. – Try out DigitalOcean droplets with $10 free credit with this link. – Deploy free trial of fully managed DigitalOcean server (no credit card required). Speed test locations; IPs for ping/latency tests & further info. This list is being updated as needed. These are the most voted new datacenter suggestions with “gathering feedback” status in Uservoice — which means that DigitalOcean is listening. Go and vote! List is sorted with current number of votes (27th July, 2018). This is the world map of all available locations — see interactive map here. That’s it for now; however I will continue to collect information about DigitalOcean’s server infrastructure and update as necessary. Cheers. Suggestions for edits or just want to comment on this…? Please, give us a shout in the comment box below! Please note: while this list is updated on occasion (also comments most welcome for corrections, and further details) this blog withdraws itself from any responsibility of the correctness of the data presented. Thank you for your understanding. Please note further: Some of the hyperlinks contained within the pages may be affiliated with third-parties that pay out commission for sales referrals. Just so you know you are not being forced into this & if you choose to not-clear your cookies I am most grateful. Have a great day and thanks for your support; just by reading my humble post! Why is the suggestion for opening a data-center in turkey not on the list of suggestions? It has 493 votes. Missed that one! Thanks for the suggestion, I’ve added it right away. If anything else is missing from the list, please let me know. 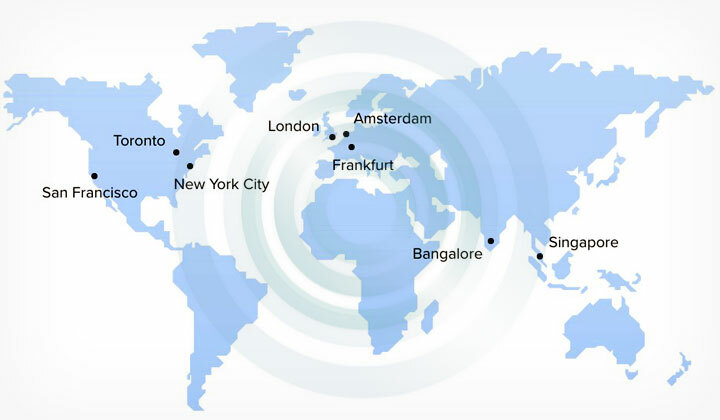 I think you should have at list one datacenter in South America like Brasil. For my client is very important. And for you is important to cover the world. Thank you for yore co opetation. It so happens that Brazil is one of the most sought after locations. So I wouldn’t be surprised if it’s added one day. You can vote for a Brazilian datacenter “here“. For a Sydney datacenter, I recommend Vultr. For DO, you can vote for it here. Seems it’s high on the list of most wanted locations.